Russia’s Prosecutor General Office has started 13 criminal cases into abuse of office by military commanders during work s to renovate an area which used to house nuclear missile silos. According to the message posted on the Prosecutor General web-site, the officers allegedly embezzled about 90 million roubles (just under $3 million) from 500 million roubles (over $16 million) allocated for the land restoration. The 13 criminal cases are against five commanders of missile divisions and two executives from a construction company. 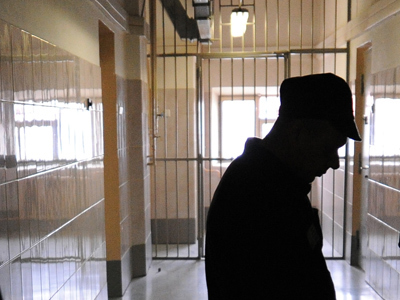 The officers are suspected of ‘abuse of office with grave consequences’– an offence that carries up to 10 years in prison, and the businessmen face charges of large-scale embezzlement and commercial bribery, which are punishable with a fine of up to 1 million roubles and up to 12 years in prison. Prosecutors claim that the company carrying out the work failed to fulfill its obligations to restore the land occupied by the decommissioned missile silos and the military commanders accepted the work without checking the quality. 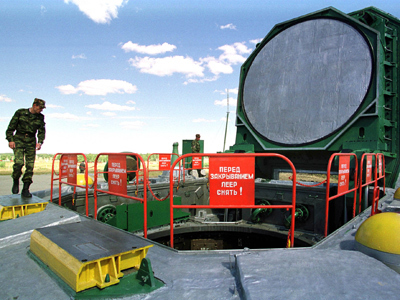 In one particular case the head of a strategic missile unit signed a contract with a company headed by his former subordinate and demanded a 1.5 million rouble ($50,000) kickback to approve the deal. The incidents are reported to have taken place in 16 different regions of the Russian Federation. Prosecutors claim that they have managed to recover 10 million roubles. The report is a new episode in a major anti-corruption campaign in the military that started last year and has already caused the replacement of the country’s Defense Minister. 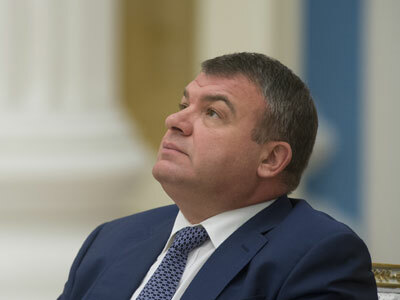 President Vladimir Putin sacked Anatoly Serdyukov in early November after four people, including Serdyukov’s close friends, were arrested over a suspected multi-million fraud involving Defense Ministry real estate assets. Agents of the Federal Investigative Committee have summoned the ex-minister for questioning over the fraud case but he refused to give testimony quoting the article of the constitution that allows a witness not to incriminate himself. 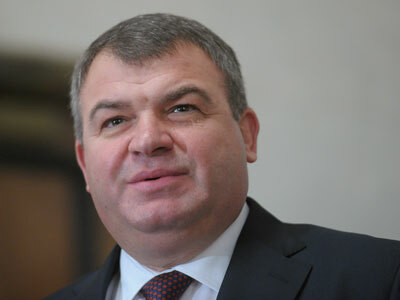 Before his dismissal Serdyukov was the main driving force for the military reform currently under way in Russia, and for this work received praise from the country’s top officials. 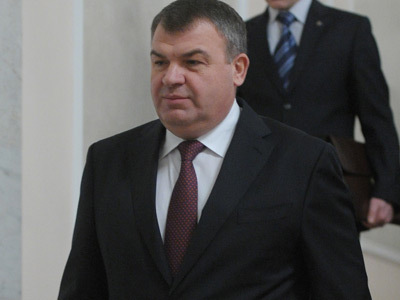 Former emergencies minister Sergey Shoigu, who replaced Serdyukov as Defense Minister has said the reforms would continue and everything that had been achieved will remain.